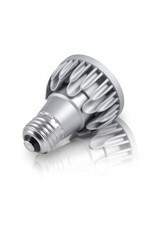 Exceptional beam control enables unique 10° narrow spot and smooth uniform beams. 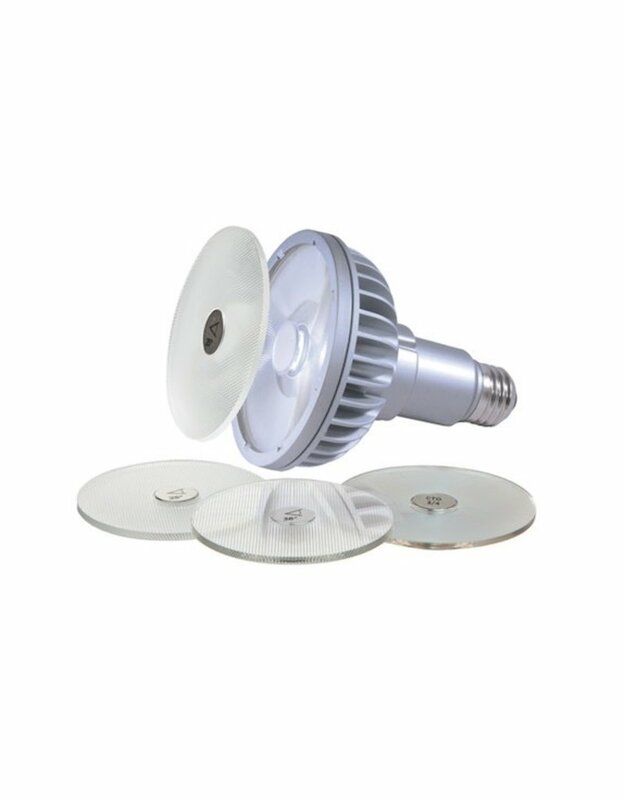 Single light source, single crisp shadow. 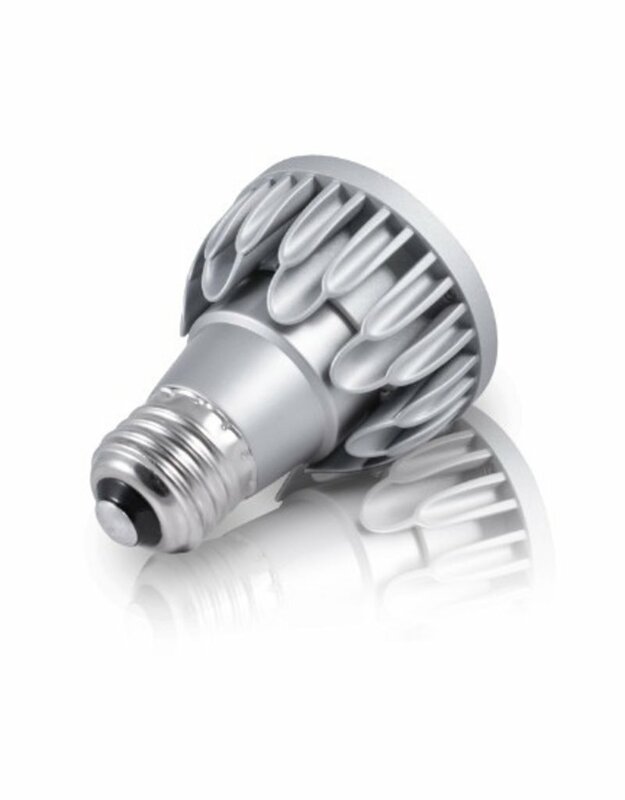 Narrow spot compatible with Soraa SNAP System accessories Thermally and geometrically compatible with standard fixtures and suitable for damp locations. 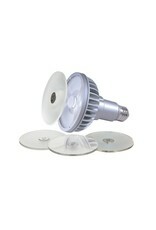 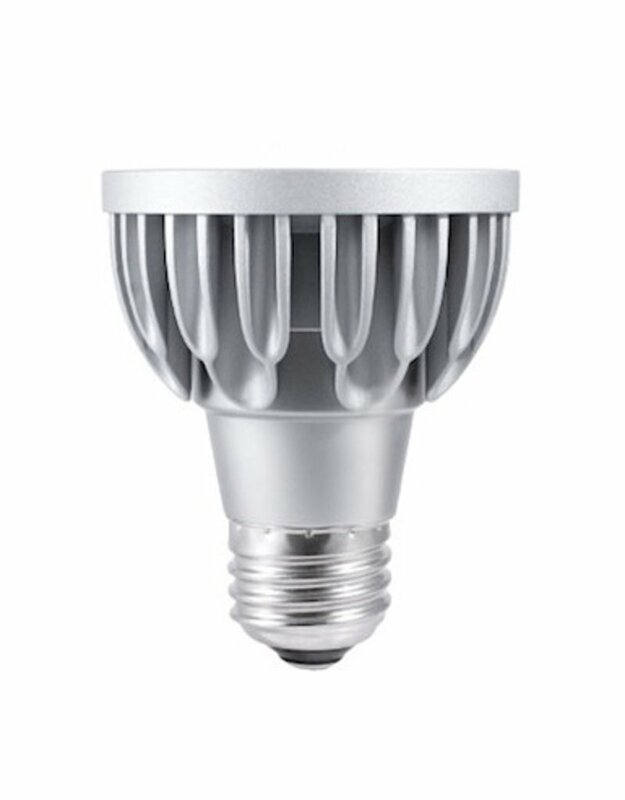 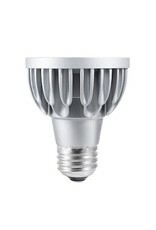 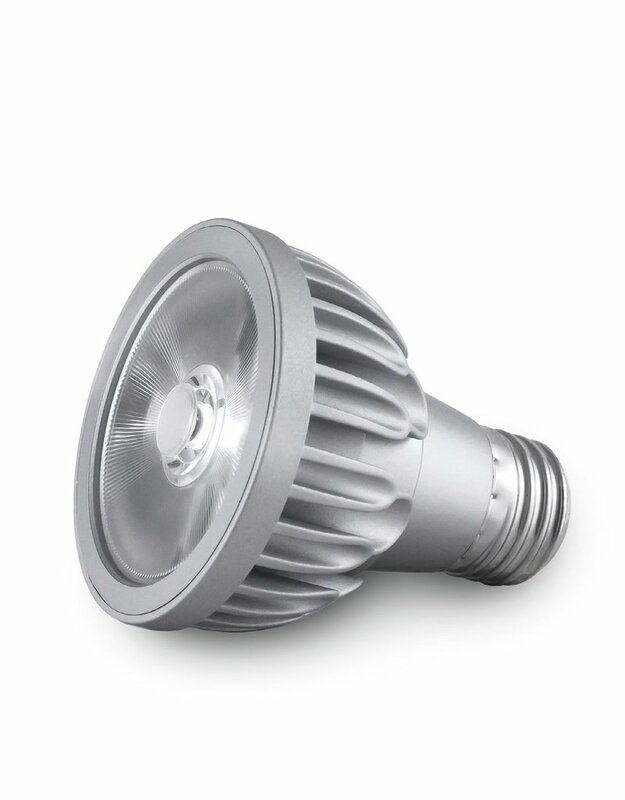 Intended for use in PAR20 compatible recessed downlights, track lighting and other indoor and outdoor applications. 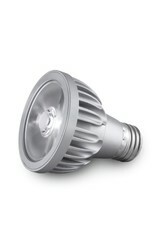 Whiteness rendering matches or exceeds that of halogen and incandescent sources at 2700K and 3000K.